Rebekah is an experienced family lawyer and a Law Society accredited family mediator. 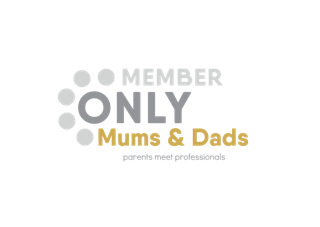 She has been helping people for more than 20 years sort out their separation or divorce and has extensive experience in helping couples to reach agreements in relation to the parenting of their children, and their financial matters. Rebekah is also qualified to undertake Child Inclusive Mediation which means that she meets directly with children, enabling her to bring the children’s wishes and feelings directly into the mediation process. 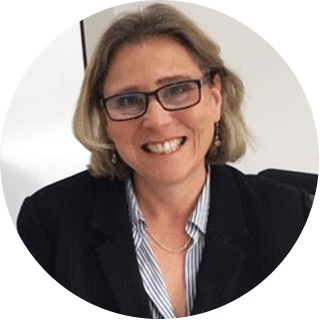 As a former commercial litigation partner in a leading international law firm, Rebekah has solid experience of financial and commercial issues which she draws on to help people to resolve complex financial issues following their separation. With years of experience as an accredited family mediator, a member of the College of Mediators, and with a background as a facilitator in the financial services industry, Malki is skilled at helping separating couples resolve the many issues that they face when going through separation and/or divorce. With a combination of proficiency, integrity and empathy, Malki guides couples to reach decisions in relation to child arrangements and financial settlements that focus on their unique requirements through separation and beyond. 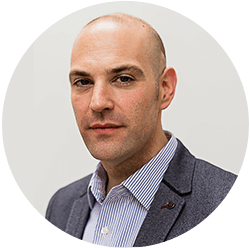 David is a graduate of the Tavistock & Portman clinic as well as the Manor House Centre for Psychotherapy & Counselling and is a BACP registered Psychotherapist. David is also a mediator and combines his clinical insight within the mediation framework to help couples achieve successful outcomes. David has a special interest in working with couples and families who are experiencing relationship difficulties, helping them to gain understanding, perspective and constructive resolutions regarding their future. David holds senior lecturing roles at an accredited counselling training programme and has previously held senior positions in the IT, Property and Advertising industries, and often combines past and current experience to coach executives and board level teams in a commercial environment.